The year 2018 brought us a rich harvest, from which we managed to create high quality grade wines. 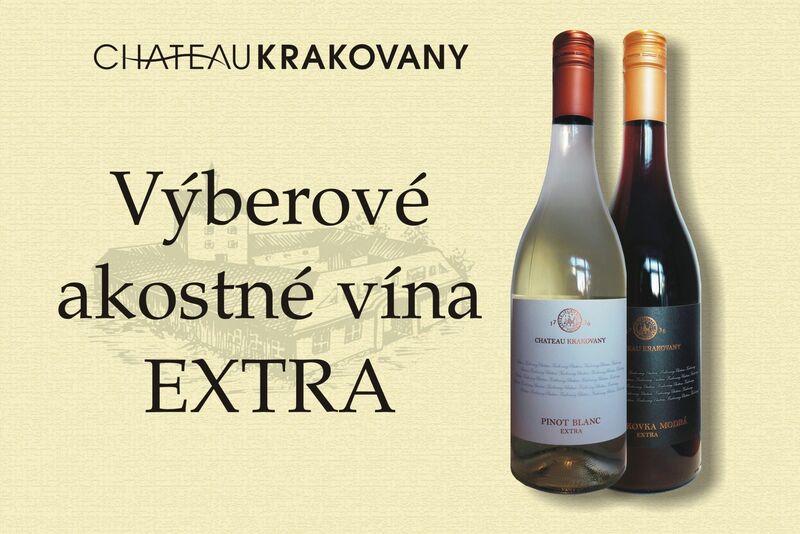 As proof, we bring you a new category of wines categorised as EXTRA, which is the selection of the best of grade wines with a protected designation of origin. 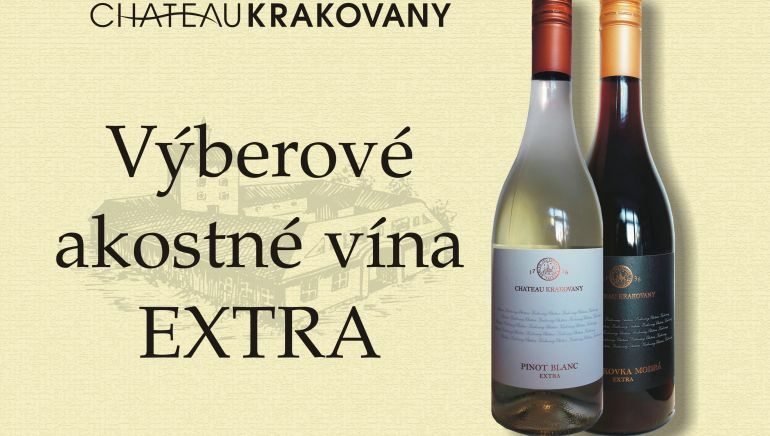 In this category you can currently enjoy wines from eight white and three red grape varieties. 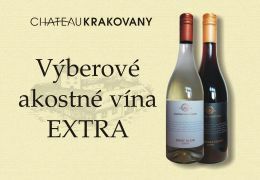 The wines are on sale at our company stores and wine cellars in Krakovany and Bratislava.